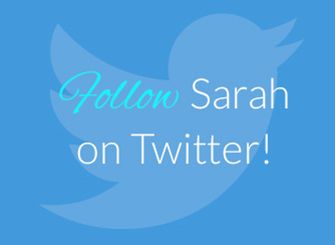 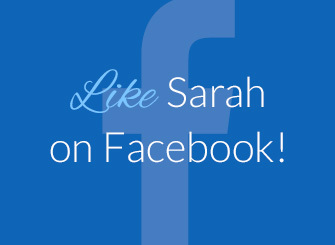 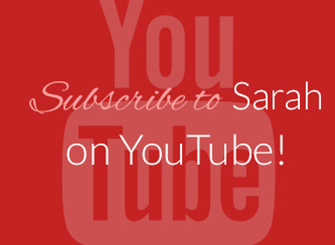 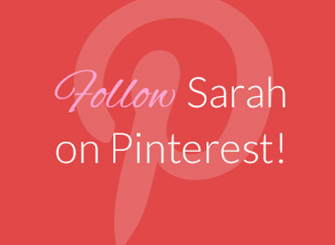 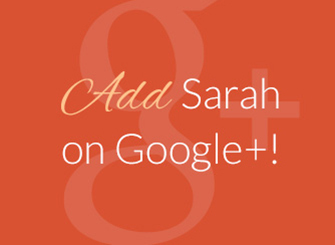 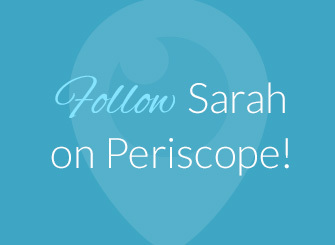 Get Sarah Robbins’ Top Tools for Rocking Your Network Marketing Business! 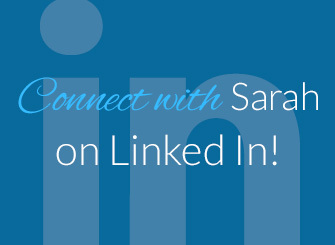 Sarah’s top two tools for rocking your network marketing business have become so in-demand, she decided to make both available in a combo pack! 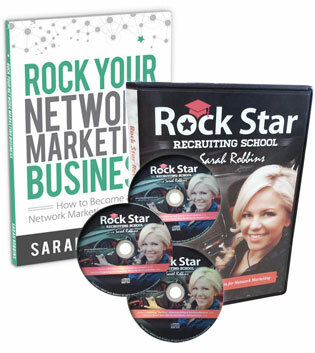 Now you can get both the “Rock Star Recruiting Audio Set” and the ROCK Your Network Marketing Business book at a discounted price!